Ashes of Laughter: Flipping for Feathers + Last Day to Enter Giveaway! Flipping for Feathers + Last Day to Enter Giveaway! Flipping for feathers, earrings that is. Loving these long, colorful confections. My favorites can be found, HERE, and HERE !! Today is the last day to enter my $150 jewelry giveaway! Make sure you're entered to win by clicking HERE ! LOVE the earrings! 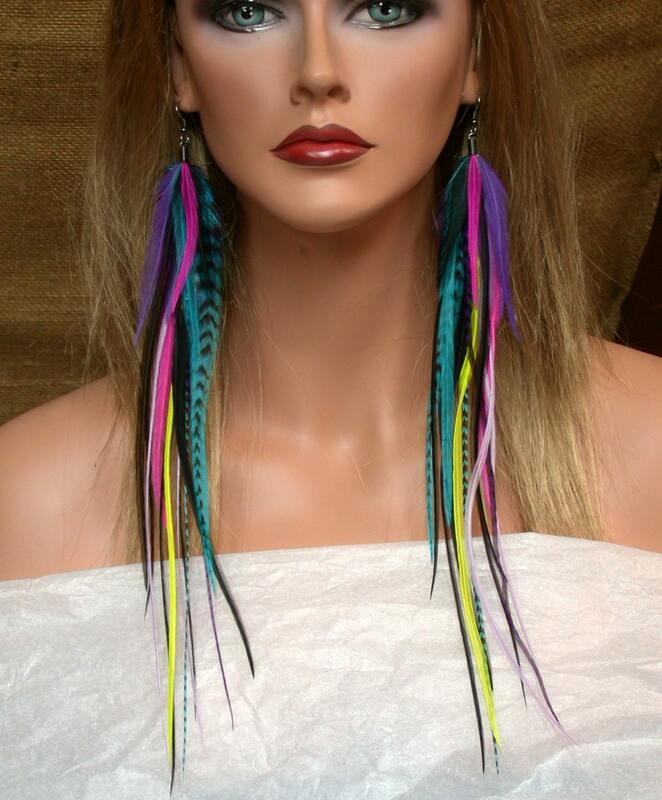 I had a feather extensions which was fun but these are great!! Fun picks!! 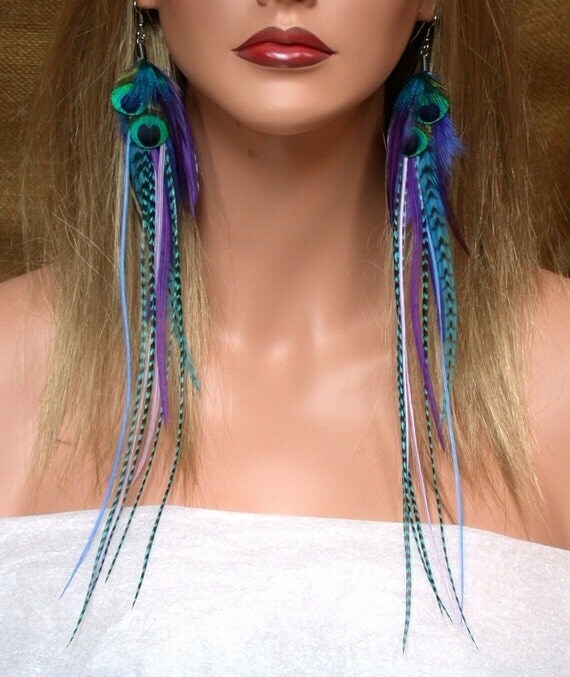 Oh, I adore these fab feathered earrings...dramatic! Off to check out your giveaway...sounds interesting!!! !